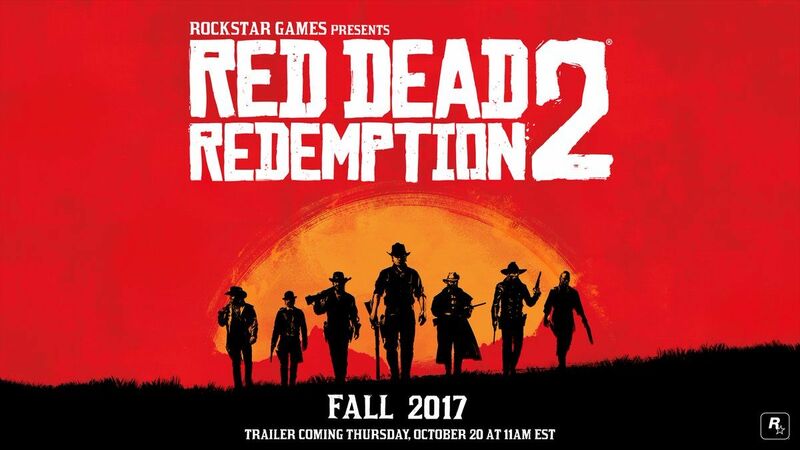 Red Dead Redemption 2 will be released in Fall 2017 and, as the first Red Dead Redemption 2 trailer showed us, it’s confirmed for the Xbox One and PS4. But what about the PC? 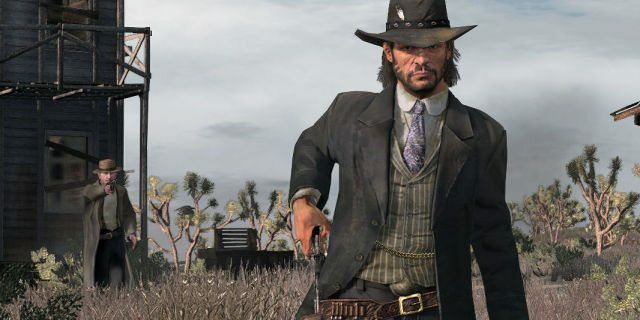 Original Red Dead Redemption never made its way to the PC, but that can’t be true this time around. There’re too many positives to ignore, and Rockstar will know that better than most, especially when it wants to try and match the success it had with GTA 5. And GTA 5 is doing amazingly well on PC. 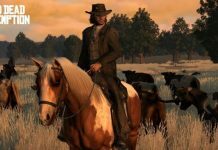 A petition went up on Change.org calling for a PC port of RDR2. It now has 50,000 signatures. 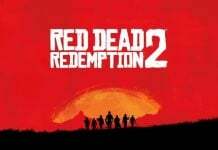 Pretty sure Rockstar are well aware a PC port of RDR 1 would also sell a lot but that wasn’t sufficient motivation for them to release one. It certainly seems like a better move for just about everyone to do a PC version but that in no way guarantees one. Actually, in contrast to what people think, the majority of games are sold on console, and it was the same with GTA V. Quote from Forbes to illustrate. 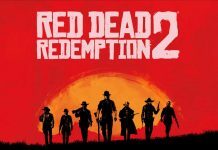 “That’s 2 million in less than a month after release, which is a long way from its console launch (11.2 million copies in 24 hours, the all-time record for a game launch by a mile)” Meaning that, whilst Red Dead Redemption 2 would be nice on PC, it does not necessarily make business sense. You have to remember the enormous popularity GTA had already. 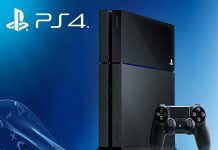 Yet it “only” did 2 million in the first month on PC, compared to 11.2 million on consoles, in the first 24 hours. Port cost is obviously lower than full development cost. Obviously, they made money from the PC port. But if we’re talking about a game that isn’t as huge as say GTA, then it’s not always wise. Ports are still expensive. By the time GTA V came to PC, they’d already sold most of their copies, become the second-best selling franchise, and the most-sold within 24 hours. This was on consoles alone. With that in mind, they released it on PC as well. However, RDR has never been on PC, and has never been as huge as GTA. 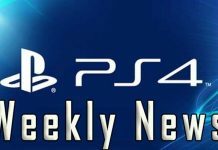 Red Dead Redemption 2 Release Delayed Due to Cross-Platform Multiplayer Feature Between PS4 and Xbox One?